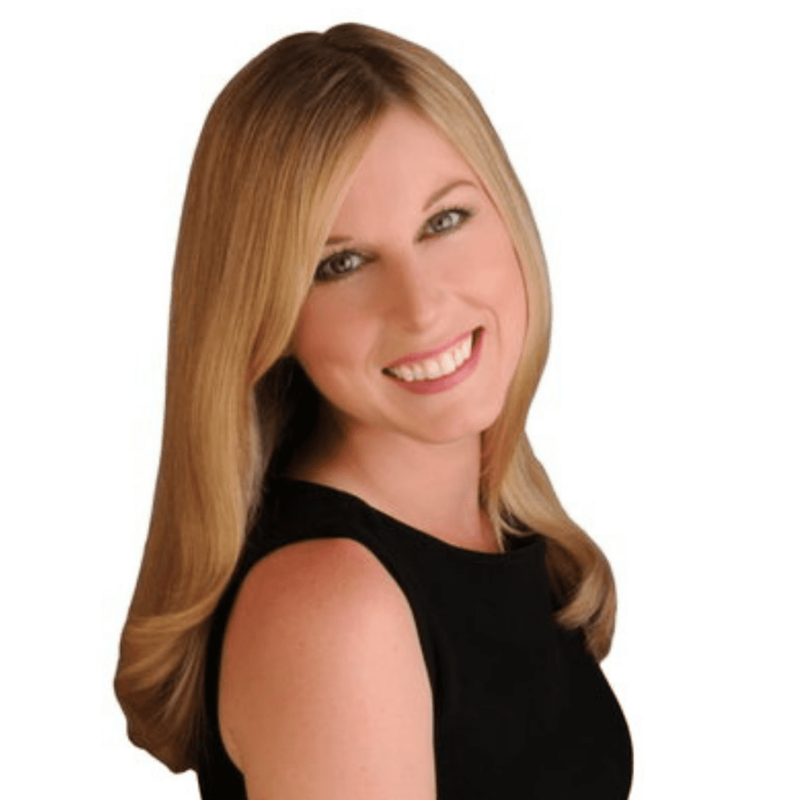 Kate Dawes – About – Red Moose Realty Inc.
Kate is a true professional. A professional that has helped many people with integrity, attention to detail, knowledge and experience. With her strong work ethic and developing genuine trust with her buying and selling clients Kate is an outstanding real estate salesperson. Having lived in Stittsville and the Ottawa area for more than 30 years, Kate knows Ottawa and it's real estate market. She has an amazing success rate with satisfied clients. Kate has built her excellent clientele through referrals from past clients. Thus showing the long lasting, trusting relationships she has developed. When Kate is not working with clients you can find her spending time with family, laughing with friends or hanging with Hobbs her French Bulldog. Kate's reputation, confidence and committed passion to her career makes her the realtor you can rely on for life.